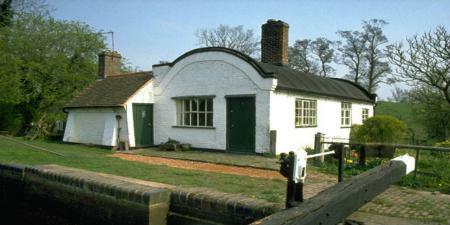 There are more than 2,000 miles of navigable inland waterways in Britain. Listed here are some of the more popular ones. Relax and enjoy the rural views while taking in the countryside. 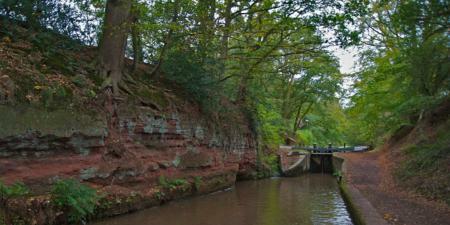 The Cheshire Ring is a circular canal route located in the North West of England that includes sections of six different canals. The route is 97 miles (156 km) long and includes a total of 92 locks. 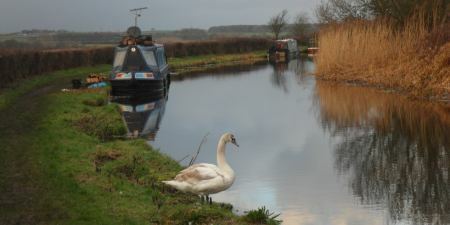 The Four Counties Ring is a canal ring that links the English counties of Cheshire, Staffordshire, Shropshire and the West Midlands and is ideal for boaters with some experience. The ring traverses parts or all of five canals. The Avon Ring travels through the heart of England on a mixture of canals and rivers, and passes through some of the prettiest countryside and most famous sights in southern England, including the Malvern Hills and the Cotswolds through typical English villages. 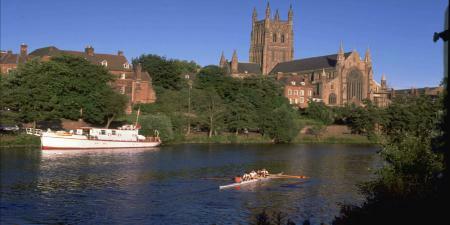 The Stourport Ring is a superb circuit around Worcestershire, the Black Country and Birmingham. The ring is formed from the River Severn, the Staffordshire and Worcestershire Canal, the Stourbridge Canal, the Dudley Canals, the Birmingham Canal Navigations and the Worcester and Birmingham Canal.